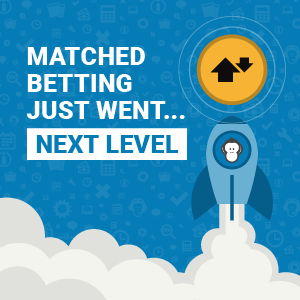 We all know the reality is; Betfair trading isn’t exactly simple. It never will be. However, that doesn’t mean the process of getting started has to be – does it? 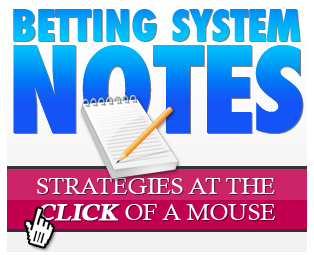 This is the exact reason Betfair Trading Made Simple was written. 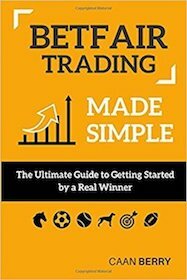 As discussed in the short clip above, this book is written for those at entry level. People who want to dip their toes in but haven’t the foggiest where to start. At around 126 pages it’s not the biggest book in the world, although it’s certainly straight to the point. 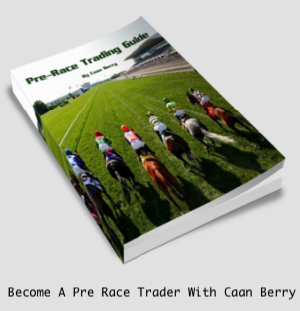 Make sure to stay tuned for Caanâ€™s latest videos on how to trade on the sports exchange market.